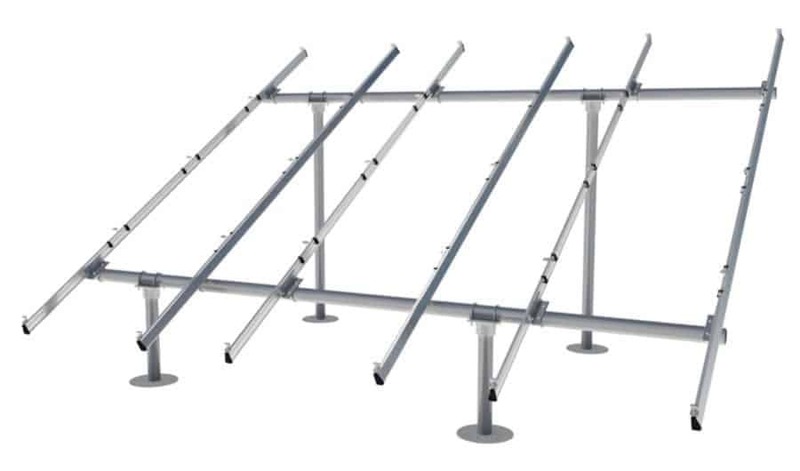 Do you have any questions about this 12 panel Grid Tie system, or questions about solar in general? Give us a call at 1-800-472-1142. 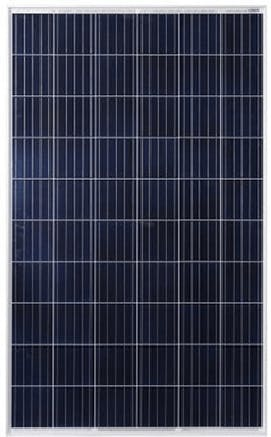 This system includes 12 Astronergy CHSM6610P-280 Silver Poly Solar Panels and the revolutionary Skybox hybrid inverter from Outback Power. The Skybox inverter is optimized to work with energy storage, allowing you to add batteries at any point in the future. Skybox goes beyond simple grid-tied and off-grid inverters and combines the economic benefits of a grid-tied system with the independence and self-sufficiency of an off-grid system.